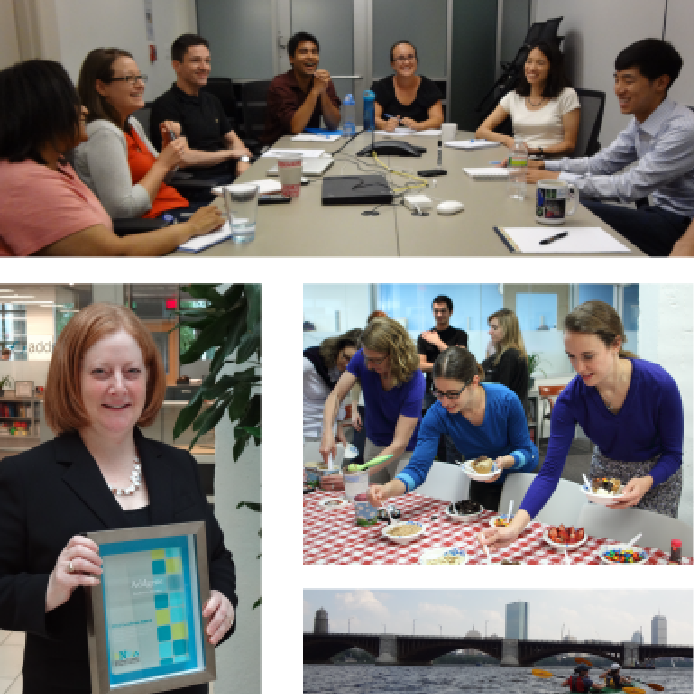 We recently sat down with Addgene Board Member, depositor, and Harvard Medical School researcher Connie Cepko. 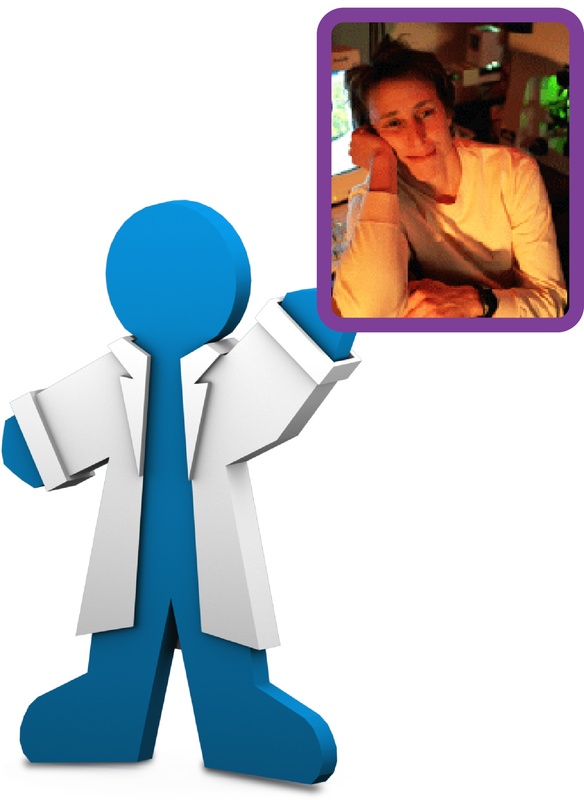 Listen to the podcast below to hear all about the research being conducted in Professor Cepko's lab and to get some insight into her management and mentoring styles. 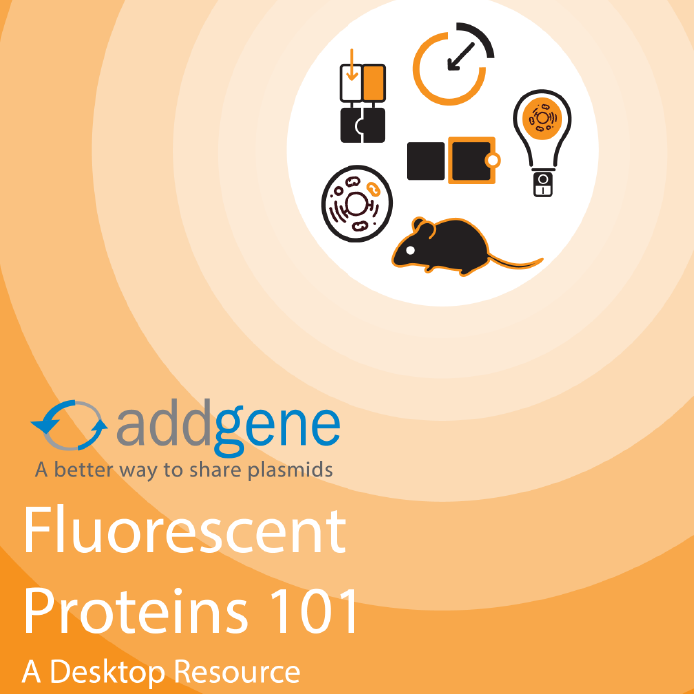 If you'd like to learn more about Professor Cepko's recent work on developing GFP-activated proteins, read our recent blog post. 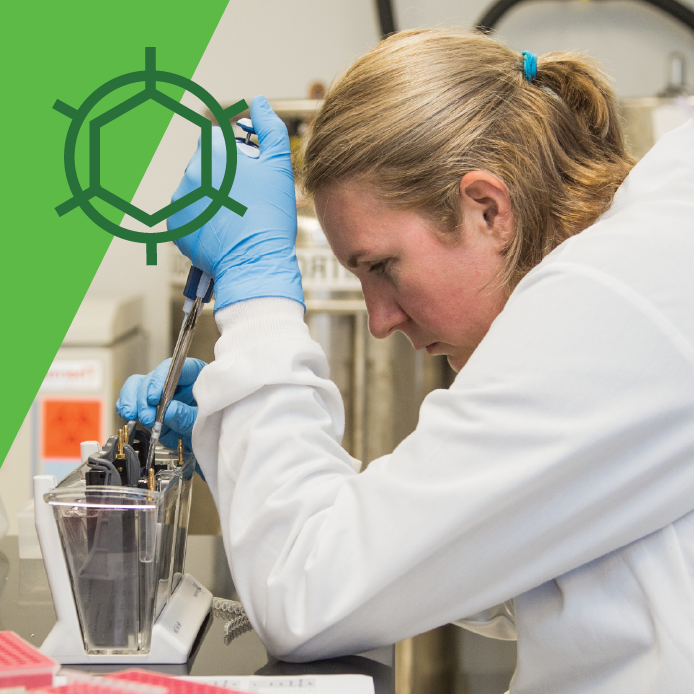 Every year, the Rare Genomics Institute sponsors a global competition for researchers working on rare diseases, offering them the chance to win some of the latest tools and technologies in life sciences research. The rare disease research community has certainly noticed: This year, the BeHEARD (Helping Empower and Accelerate Research Discoveries) Award attracted submissions from 99 universities and foundations in 21 countries. 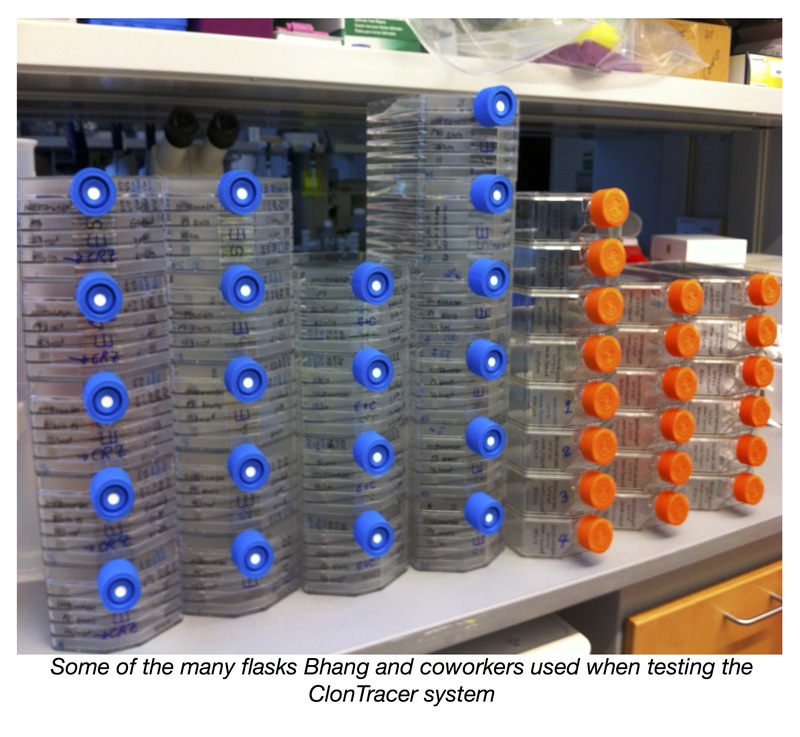 “Over $600,000 worth of cutting-edge technologies were awarded to study 31 rare diseases,” said Claudia OuYang, BeHEARD Co-Director in a release. 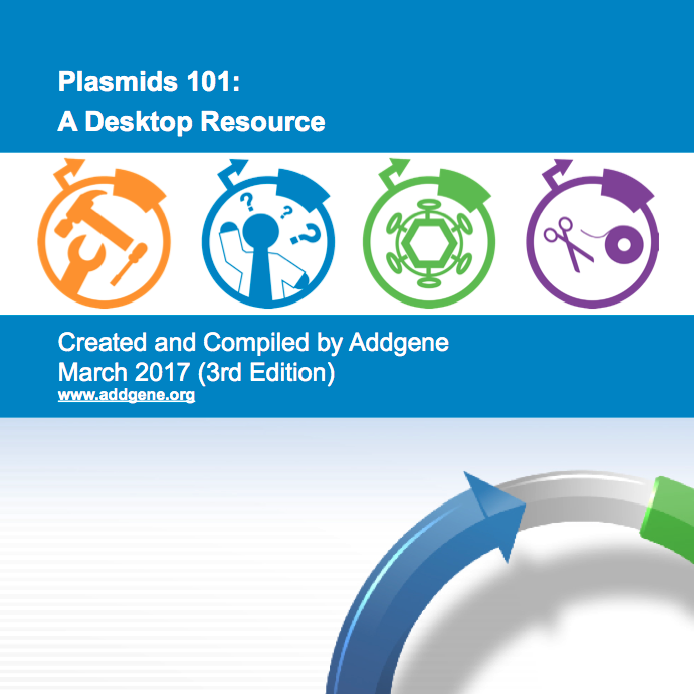 The research teams studying four of those rare diseases will receive plasmids from Addgene worth a total of $5000. 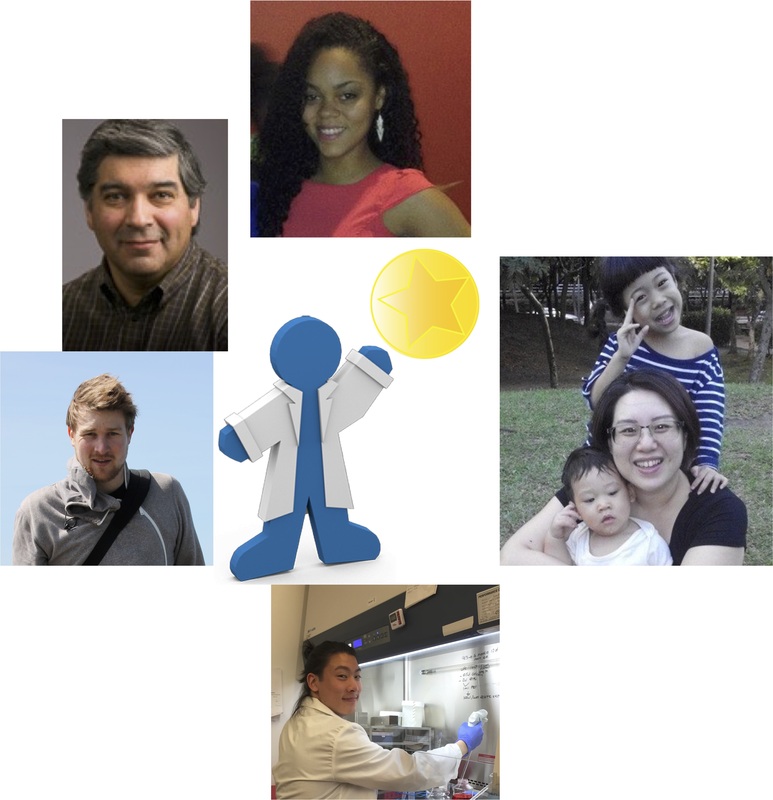 The Addgene Advisory Board consists of prominent members of the bioscience and tech transfer communities who help guide and promote Addgene in its mission to make research easier. Addgene is excited to announce that we’ve added John G. Doench, PhD to the Advisory Board. 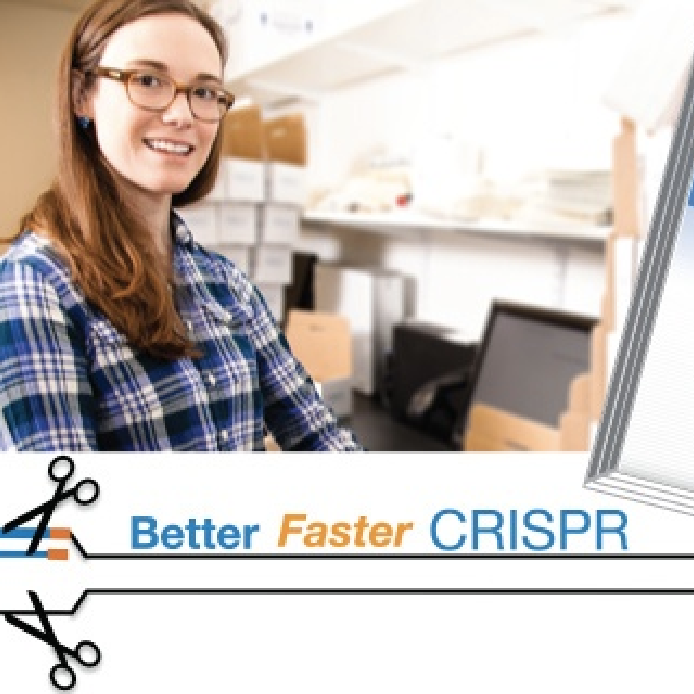 John Doench is Associate Director of the Genetic Perturbation Platform at the Broad Institute and has worked with many Addgenies to help improve the understanding, curation, and explanation of our CRISPR resources. 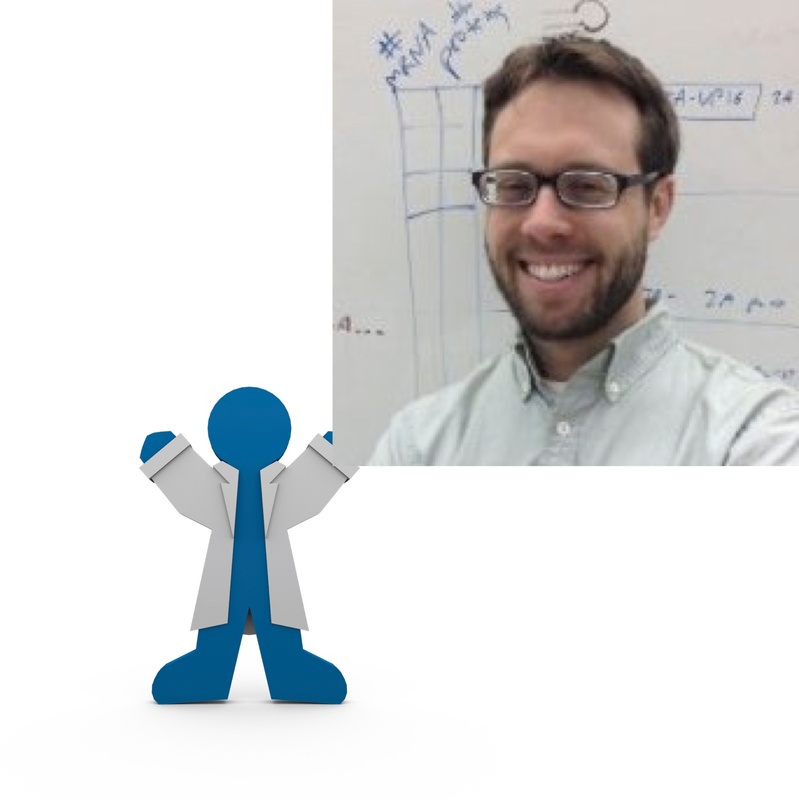 We recently sat down with Dr. Doench for an interview to help further introduce him to the Addgene community. 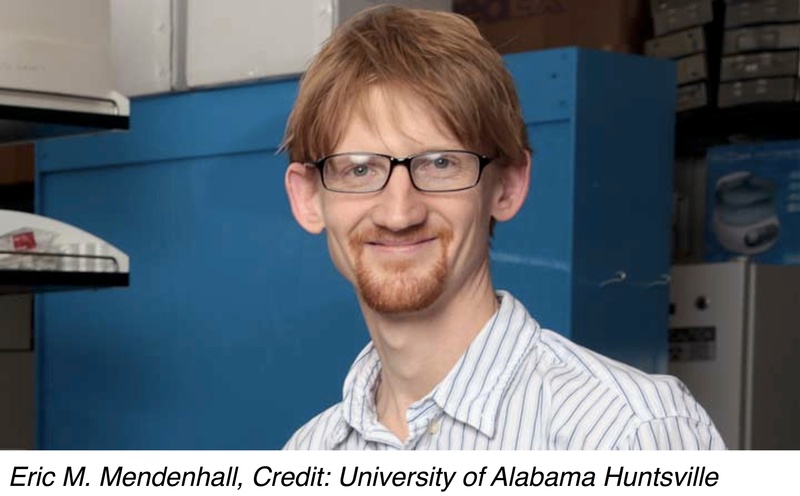 As Eric Mendenhall of the University of Alabama in Huntsville explains it, a major goal in his laboratory is to understand the function of the non-coding portion of the genome. Mendenhall and Richard Myers of HudsonAlpha (where Mendenhall is also an adjunct faculty member) have together been working toward this goal for years as members of the ENCyclopedia of DNA Elements Project (ENCODE), an NIH-funded effort to define all of the functional elements in the human genome.